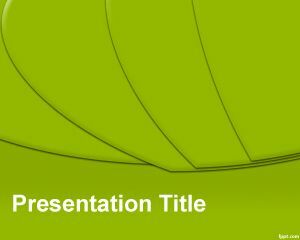 This Green Slices PowerPoint template is a free green template that was inspired on the Android Market background but this looks worse. 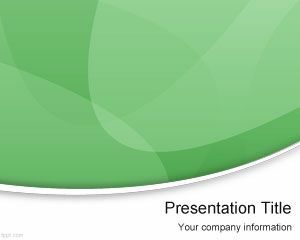 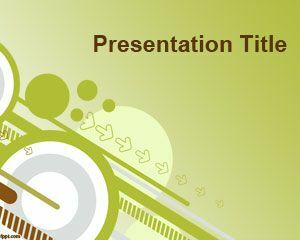 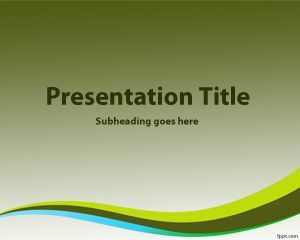  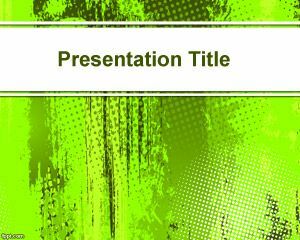 The template contains some green slices that you can download and use as a background for your presentations. 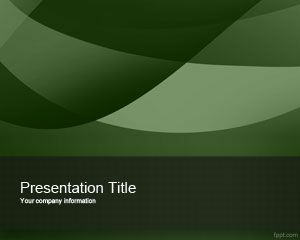 The template can be used for some other interesting presentation needs like green presentations in PowerPoint or presentations about technology and Android OS.